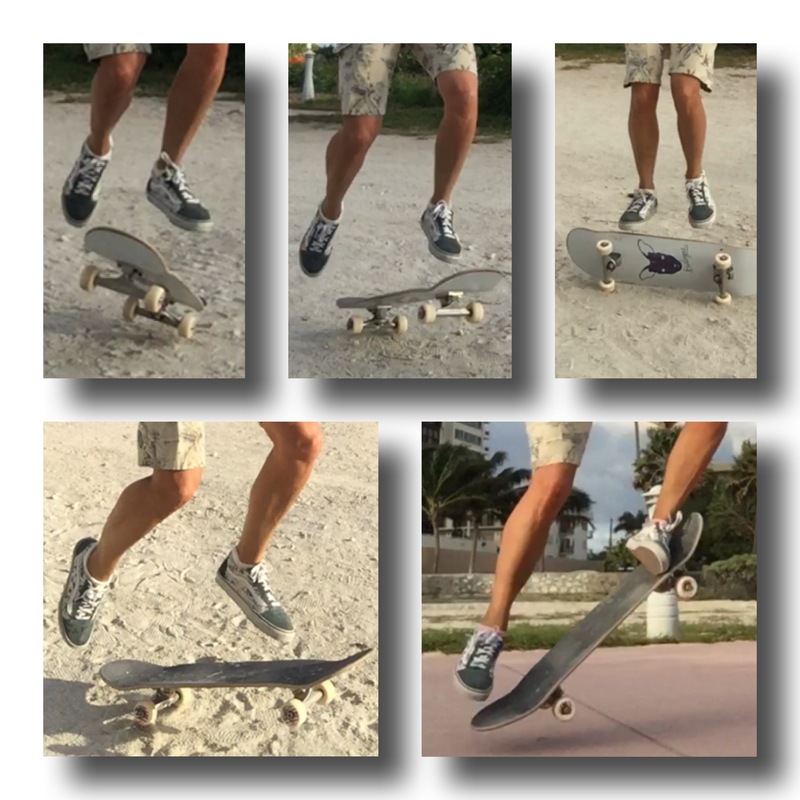 … or skating on cushion? 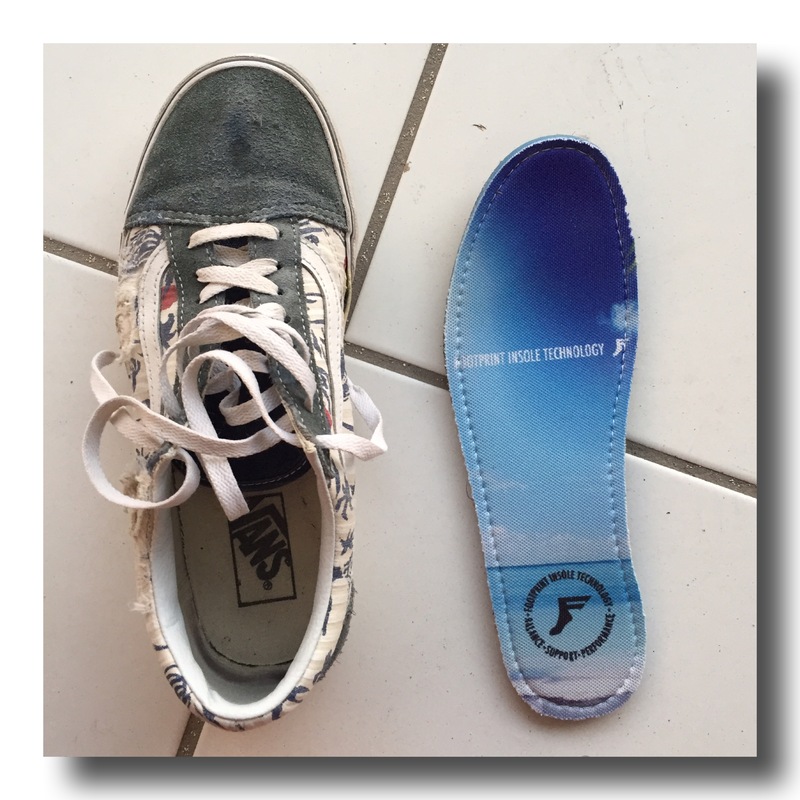 Watching the videos on YouTube to improve my style, I discovered the FP insoles which promised the almost total absorption of shocks thanks to their smart insole (impact neutralizing artificial cartilage … as they say on the package). In no time I ordered the KingFoam insoles (7mm thick). How does it work? The shocks are converted before reaching my body … sounds promising. 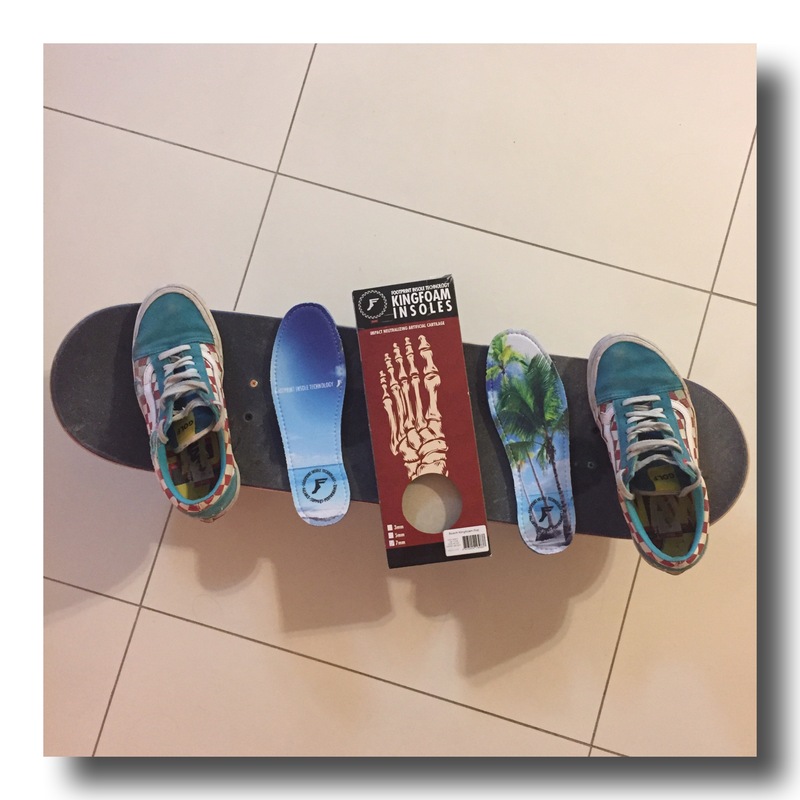 I received my smart insoles, inserted in my skate shoes (Vans Old Skool) and off I was to practice my moves (ollies, shuve it, frontside 180, …). The technology is called arti-lage (artificial cartilage foam) which absorbs up to 90% of impact energy before it reaches the body. The foam adapts to each step. The absorption of shocks is far more important than any other insole on the market (check the cool test by Braille benching different insoles). YES!! and I wear them everyday. It really change the game and I keep them for walking during the day. The price is reasonable and ranges from $24,95 to $44,99 and I love the design.